Over the years, the physical appearance of Disney’s most famous character has changed a great deal. 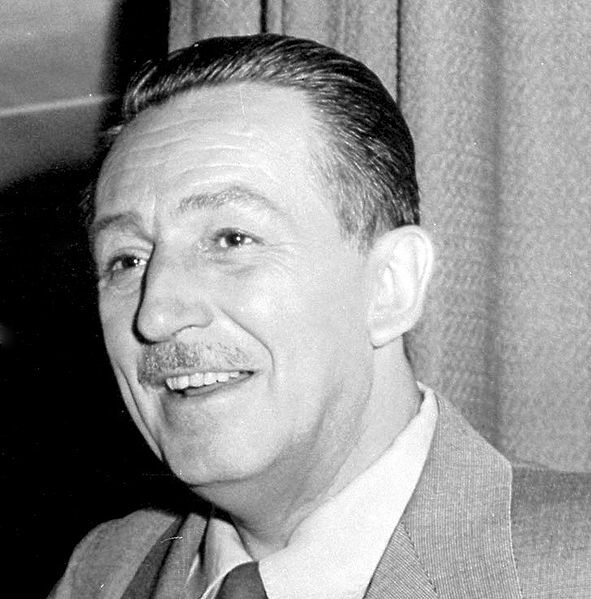 The first person to voice Micky Mouse was his creator Walt Disney. 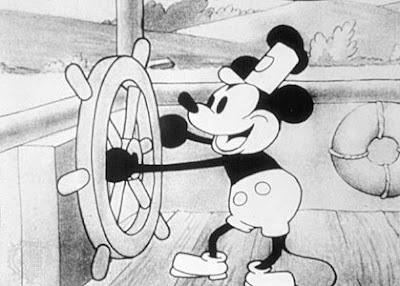 Starting in 1929, Mickey first spoke in the short “The Karnival Kid” the ninth film in the Mickey Mouse series. (up until that point, Mickey had only whistled, laughed, cried, or otherwise vocalized himself) Walt Disney would continue to voice the mouse until 1947 at which point the time and effort it took to run his growing film empire didn’t leave enough time for his voice work, and his smoking habit was also causing problems with his voice. Disney’s final role as Mickey Mouse was in the movie Fun and Fancy Free. However, Disney was able to reprise the role in 1954-1959 for the introductions of the Mickey Mouse Club TV series. 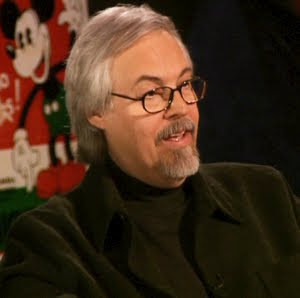 Wayne Allwine took over the role of Mickey Mouse in 1977 voicing the animated intros for The New Mickey Mouse Club. His first theatrical outing as the voice of Mickey was in Mickey’s Christmas Carol in 1983, the first theatrical outing for the character in thirty years. 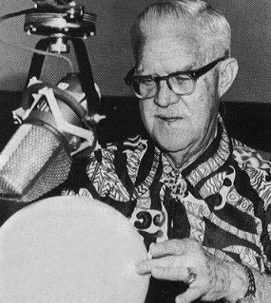 Allwine continued to voice Mickey Mouse in everything from His movies such as The Prince and the Pauper in 1990, to his TV shows, such as Disney’s House of Mouse in the eary 2000s, to his appearances in the Kingdom Hearts series of video games. 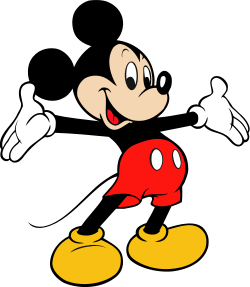 In fact Allwine would be the official voice of Mickey until his death in 2009. His final performance was in Kingdom Hearts 358/2 Days for the Nintendo DS. It is interesting to note however that in 1991, Allwine married Russi Taylor who was, and still is the voice of Minnie Mouse. Bret Iwan is the current voice of the iconic mouse, taking the role over in 2009. 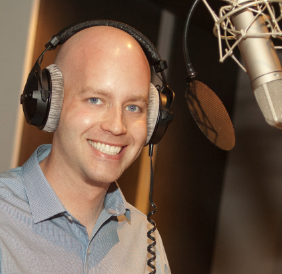 His first job in the role was to record Mickey’s diloague for the Animal Kingdom theme park as well as the 2009 version of Disney on Ice. His first full performance as the mouse was for Kingdom Hearts Birth by Sleep for the PSP, and has since gone on to voice Mickey Mouse in other high profile video games such as Epic Mickey. Iwan’s most recent performance as Mickey was for the video game Kinect Disneyland Adventures.